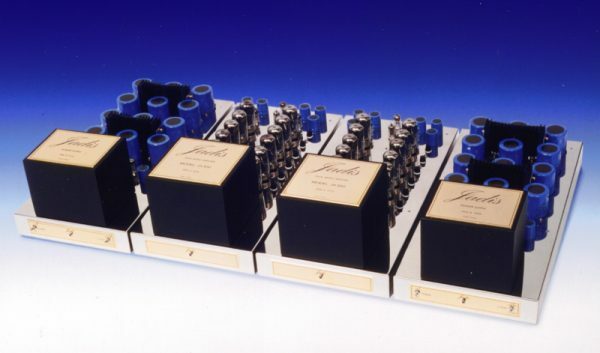 Flagship power amplifier. 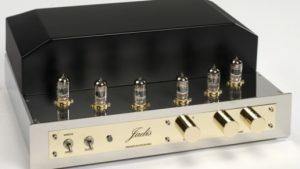 The JA500 is made of 4 blocks: two for power supply and two for amplification, it has the same number of tubes as the JA800 had but has improvements in reliability and ease of set up. 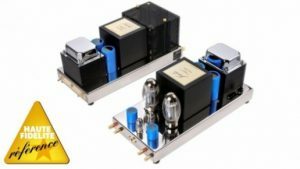 These power amplifiers can delivers a mind-blowing 350 watts per channel. 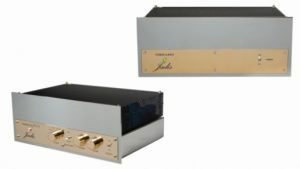 The JA500 will bring you where only few power amplifiers may pretend to. Despite its massive power capability the Jadis JA500 remain highly musical. 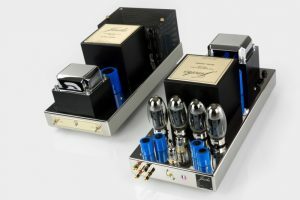 This state of the art tube power amplifier is able to handle any kind of speakers, even those that are really demanding. The sentence that describe the best these units is: “an iron fist in a velvet glove”.